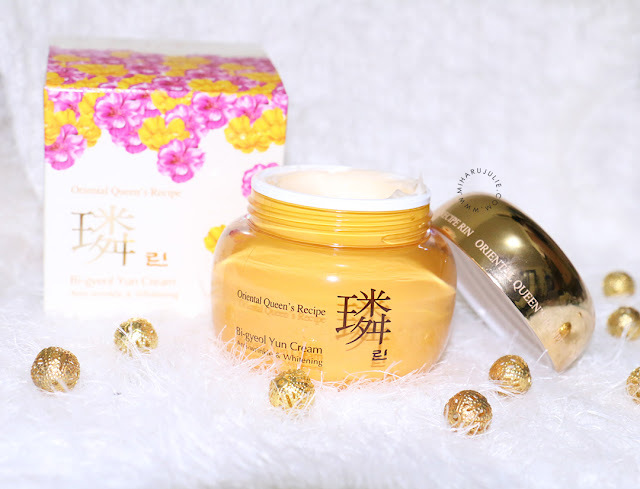 The second of four items that BNT News sent to me for review in October is Hansaeng Rin Bi-gyeol Yun Cream, which contains six-year-old fermented ginseng! 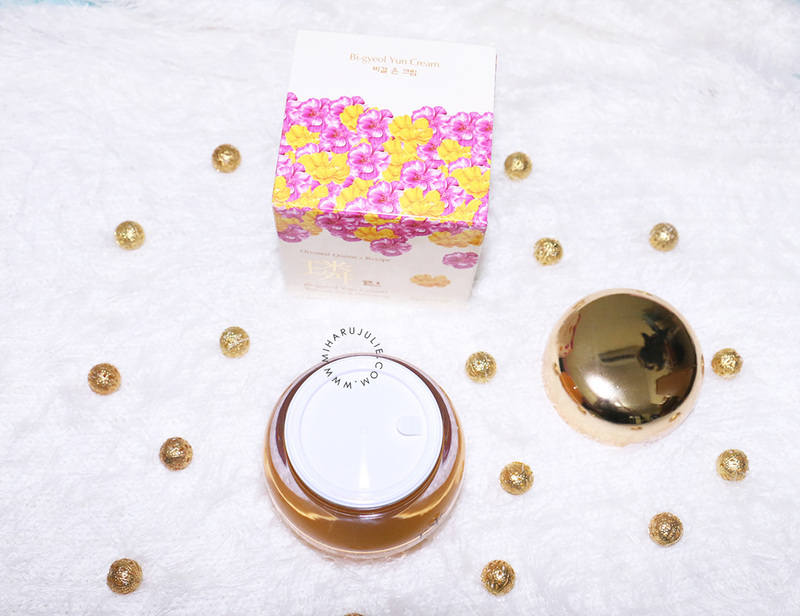 It is just one of the items in the Rin Bi-gyeol Yun skincare line which also includes a "skin" toner, emulsion, and essence. 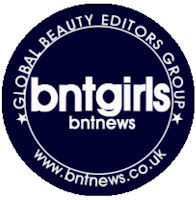 According to their website, they are a "true oriental-based" skincare company that uses a mixture of natural ingredients and oriental medicine. 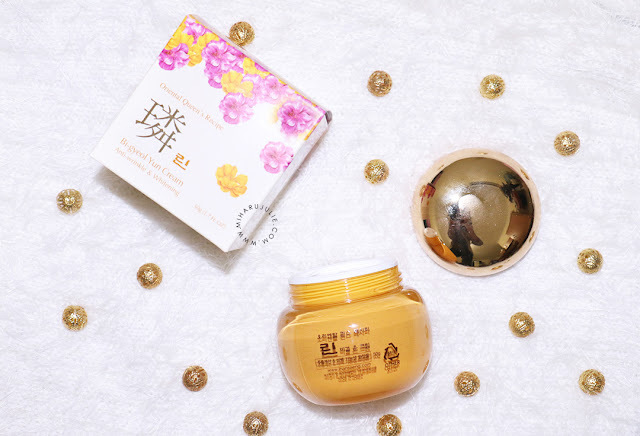 If you're a fan of hanbang skincare (skincare derived from tradition Korean medicine), They're an award winning brand that took the title of 'Best Oriental Medicine Cosmetic Brand' by the Asia Beauty Awards in 2015! 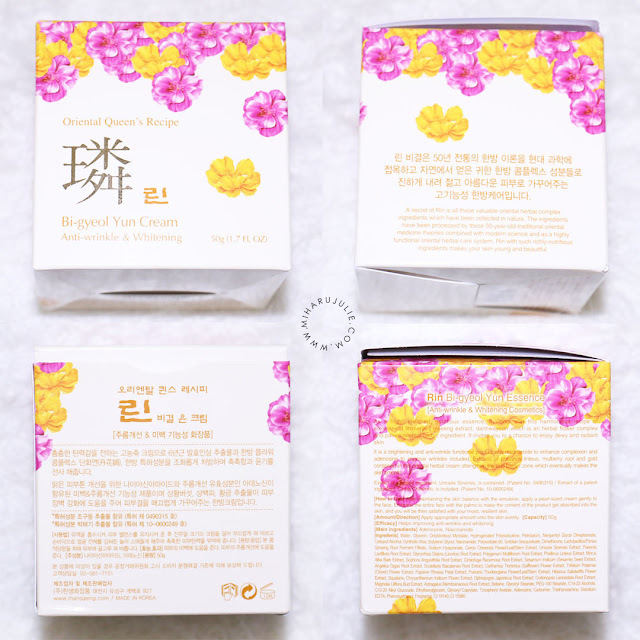 The Hansaeng Rin Bi-gyeol Yun Cream provides whitening and wrinkle improving effects with ingredients such as Niacinamide, adenosine, Phellinus linteus, Mulberry root and Scutellaria baicalensis root. These also have moisturizing and brightening properties. 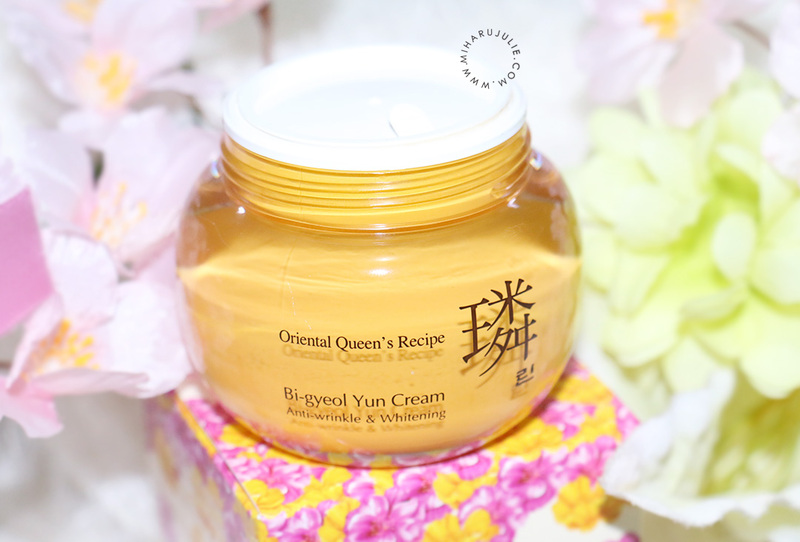 The Bi-gyeol Yun Cream comes in one of the most beautifully packaged jars I've ever come across. It comes housed in a yellow jar which is encased in an outer glass shell with a golden cap, that's extremely elegant and classy! There is a plastic separator between the lid. It feels quite heavy and not easily to break. 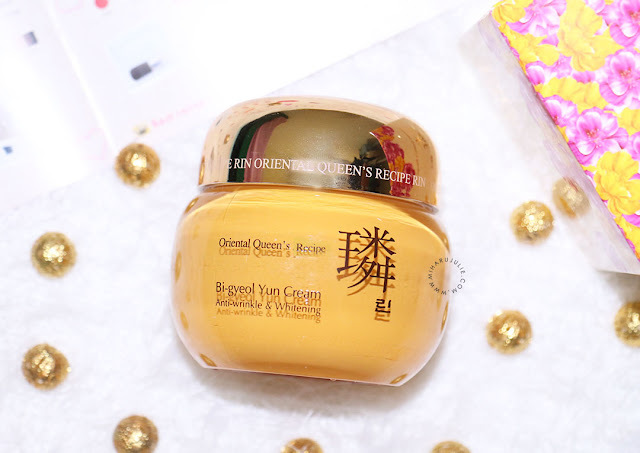 It is a non-sticky cream and the balmier texture. They have a thick consistency, but it absorbs into the skin very easily and doesn’t leave the skin feeling greasy. My skin literally sucked the product into my face, and I’m left with soft, smooth, hydrated skin. I’m happy I was introduced to the brand Hansaeng Cosmetics. I really like the ingredients and the combination of oriental medicine and fermentation. They work great on my skin especially is hydrating power, and the smell good too! Eventhough this is a “cream”, it’s great for all skin types because of it’s lightweight texture. Great review! 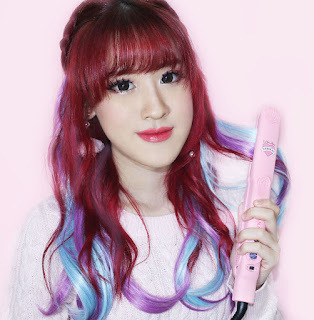 I will definitely include you in my monthly blog post about Korean product reviews by beauty bloggers. Your website is really cute too! the concept is really nice!! Bagus ka packagingan nya elegan..